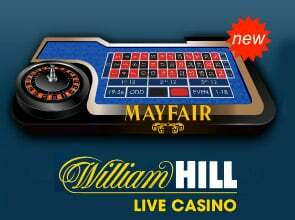 William Hill have opened yet another dedicated Evolution live casino studio that’s been branded Mayfair Casino. 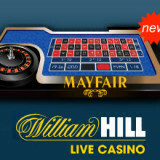 All the tables are branded and some of the dedicated William Hill tables have been replaced by the Mayfair versions. 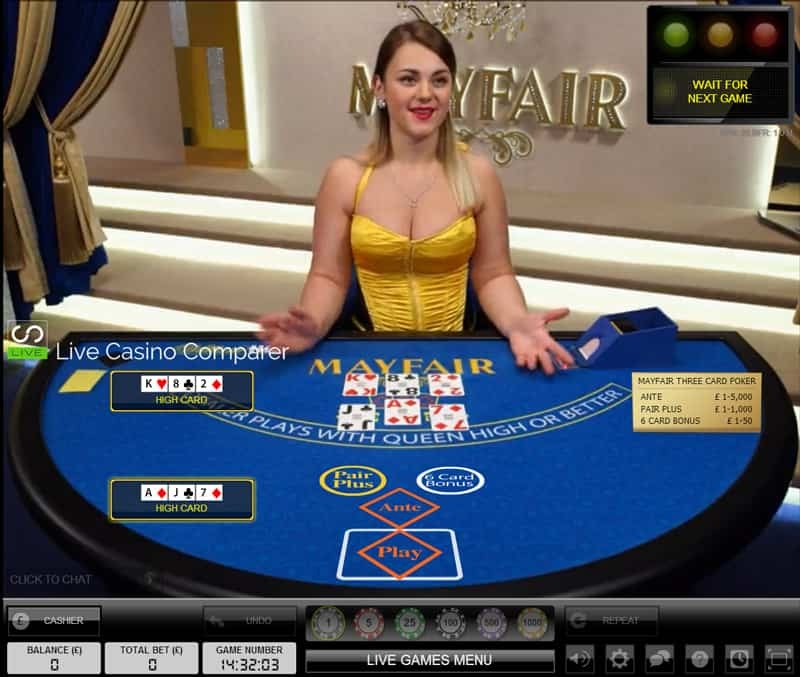 Mayfair Roulette has a dedicated Immersive Lite table with a table limit of £1 – £500,000. 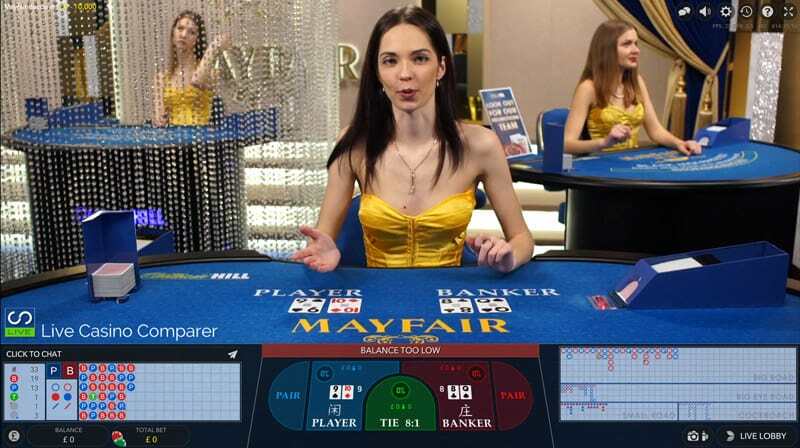 Blackjack has multiple tables with bets ranging from £3 up to £10,000 on the Mayfair Salle Priv table. 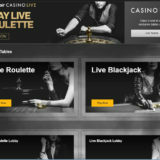 Baccarat has an Immersive lite type interface, the same as Baccarat Squeeze on the Macu table, but without the squeeze. 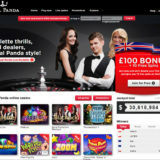 Stakes range from £3 – 10k. 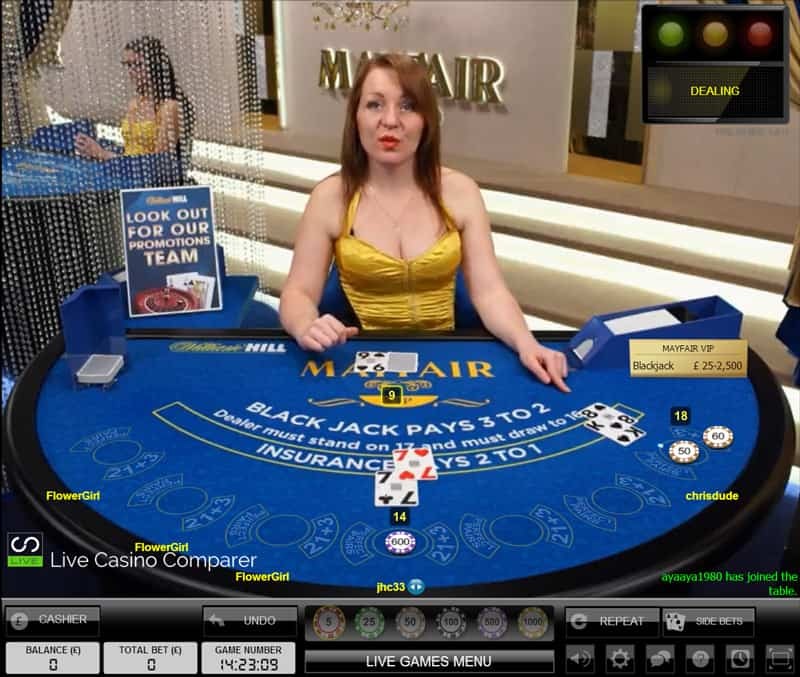 The Casino Hold’em table has stakes ranging from £1 – £1,500, whihc is lower than you’ll find on the Evolution general play table in the interface. 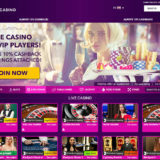 Stakes there range from £0.50 to £7,500. 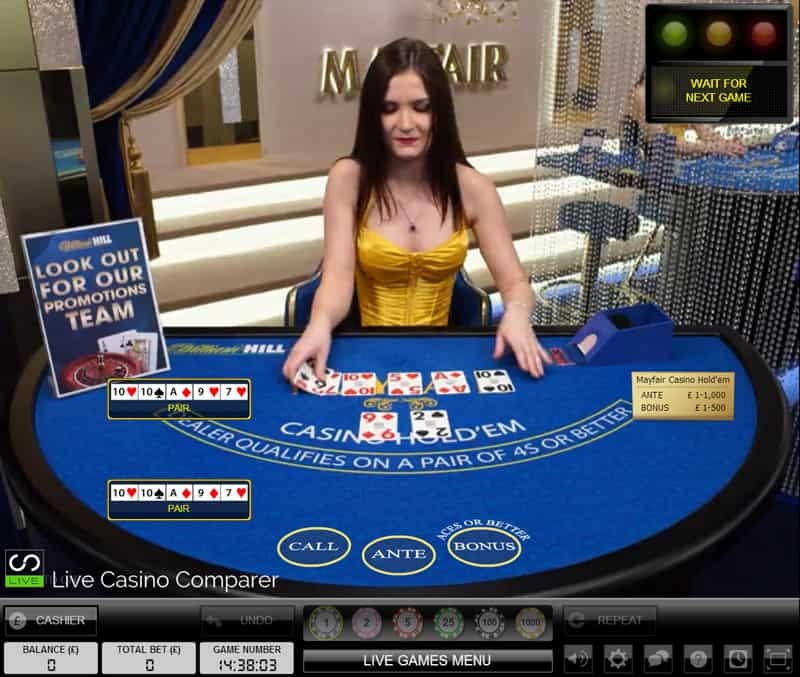 The 3 Card Poker table is the last of the dedicated William Hill tables and has a stake range of £1 – £10,000. 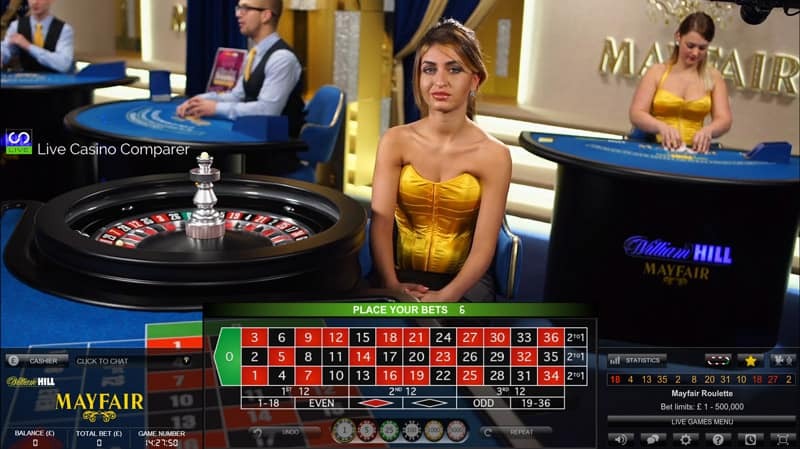 As a result of these changes some of the original William Hill dedicated tables have been closed in their original studio locations. Here’s hoping that my luck improves on the tables as a result of this change :-).